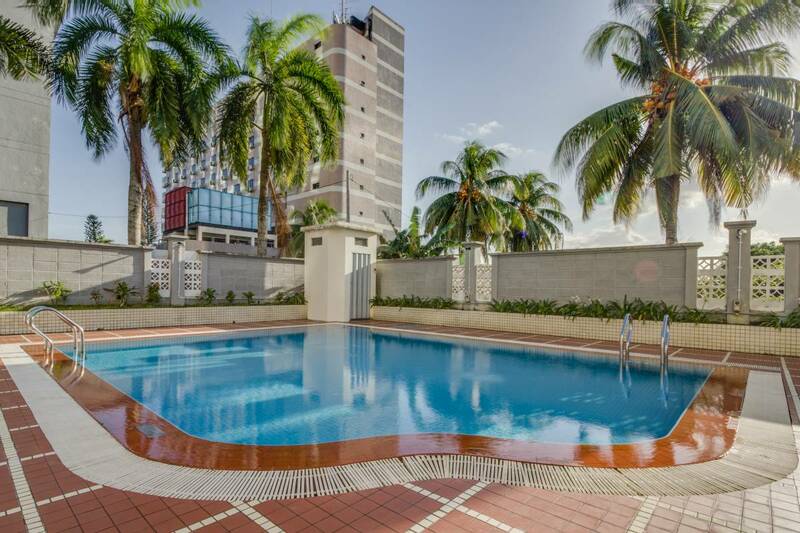 Rest assured that you have made the perfect choice once you settled in at ēRYAbySURIA Johor Bahru, Johor. 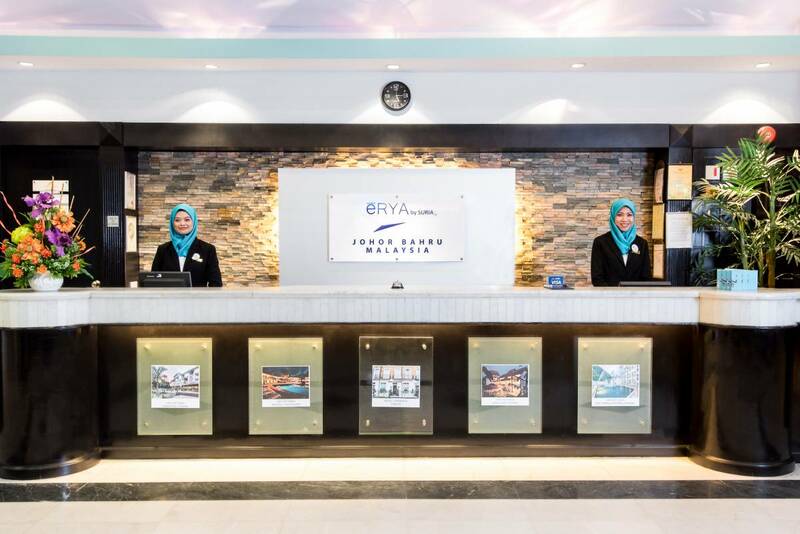 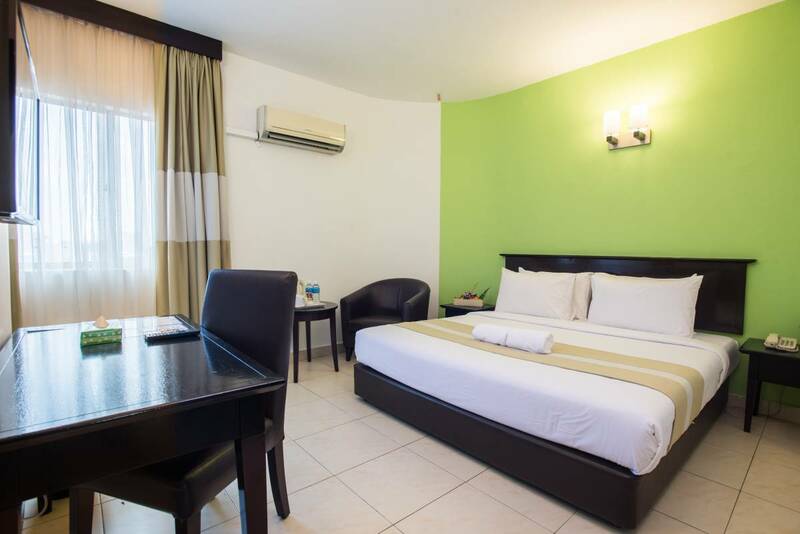 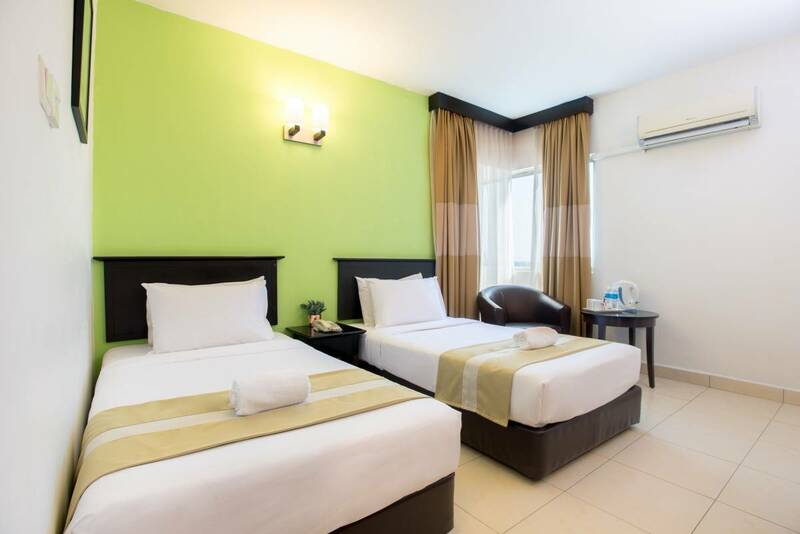 Ideally located right in the action of the city centre, with unparalleled views of Johor Bahru and Singapore’s skyline, ēRYAbySURIA Johor Bahru is prepared to welcome visitors from all over the world. 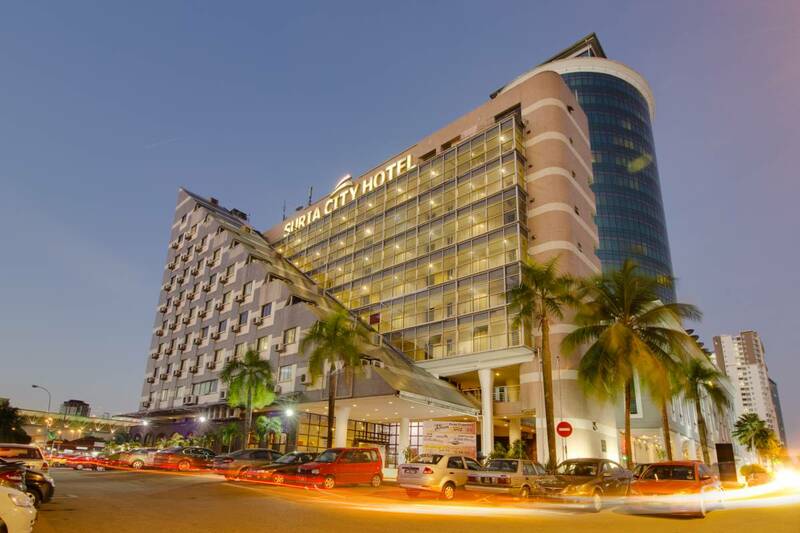 Whether you’re in for a getaway or just a temporary stay before you proceed to the neighbouring country, find solitude at ēRYAbySURIA Johor Bahru after a long-day in the dynamic city with its top-notch contemporary accommodations and a pool that complement the view of Straits of Johor.